ATSSA adopt Policy on Road Markings for Machine Vision Systems to enable safe and efficient operations of ADS” (Automated Driving Systems). On October 4, 2018 FHWA announced their intention to release a 2020 update to the Manual on Uniform Traffic Control Devices (MUTCD). 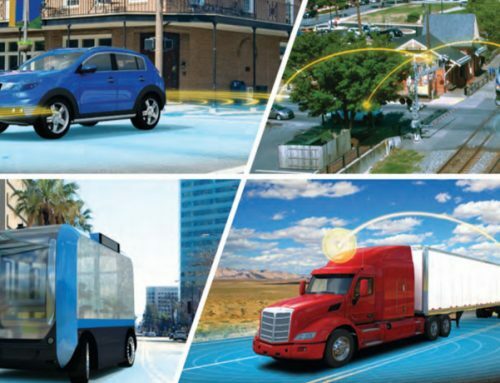 This announcement coincided with the release of U.S. DOT’s latest policy statement on automated vehicle technologies: Preparing for the Future of Transportation – Automated Vehicles 3.0 (AV 3.0). AV 3.0 clearly states that the MUTCD update “will take into consideration these new [ADS] technologies…”. 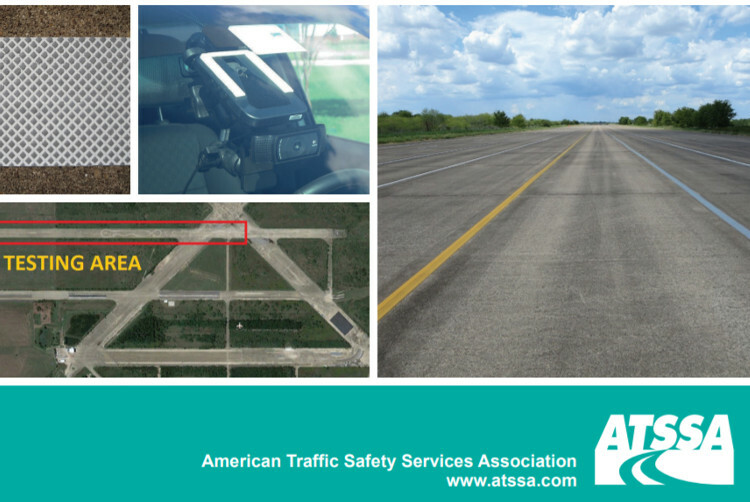 The American Traffic Safety Services Association (ATSSA) represents the roadway safety industry. ATSSA members work every day on the front-lines of roadway safety, creating safer roads that save lives. 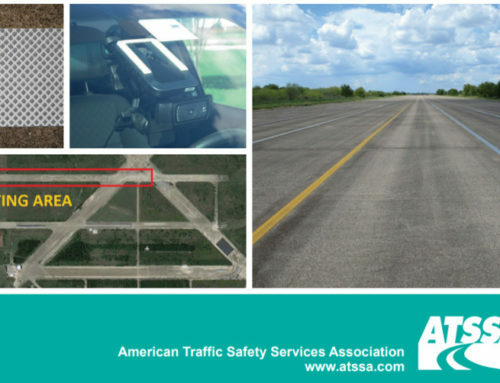 In 2017, ATSSA contracted with the Texas Transportation Institute (TTI) to evaluate the potential benefit of six-inch versus four-inch road marking widths for machine vision systems. 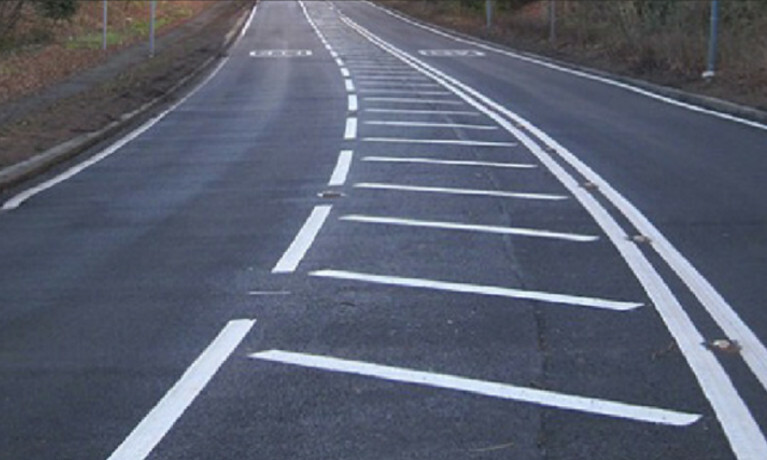 TTI utilized the same research protocols developed for NHCRP 20-102(6), Road Markings for Machine Vision Systems. 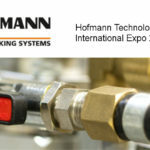 The research found that six-inch marking width provides a measurable benefit versus four-inch. This finding is consistent with requests made last year by Google and Tesla to Caltrans that they adjust their road markings from a four-inch to a six-inch width. Lane lines being fully marked and starting at the split point (gore point). Higher retroreflectivity levels in wet conditions. More uniformity in the shape and use of arrows. More uniformity on the width of Stop bars (35 to 50 cm). More uniformity on speed bump markings. Clearer distinction between vehicle, bike, and pedestrian areas (shared and/or exclusive). 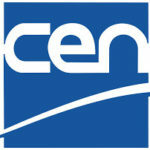 The proposed policy changes are based on the most current information regarding the interaction of machine vision systems with pavement markings. This policy seeks to create a more uniform and harmonized road marking system in support of Driving Automation System (DAS) technologies. 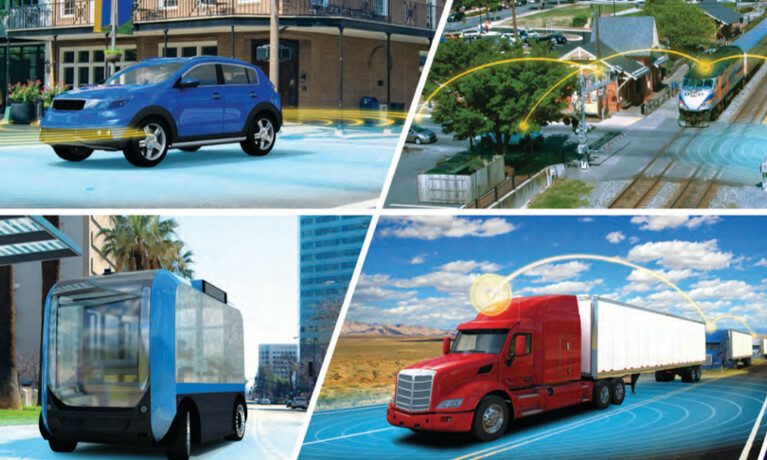 In developing these proposed changes, the safety benefit to human drivers, Advanced Driver Assist Systems (ADAS – SAE levels 1 thru 2) and more fully automated vehicle systems (Level 3-5) were key factors. We are cognizant of the funding pressures experienced by infrastructure owner operators and that it will take time to budget for systemic pavement marking upgrades. 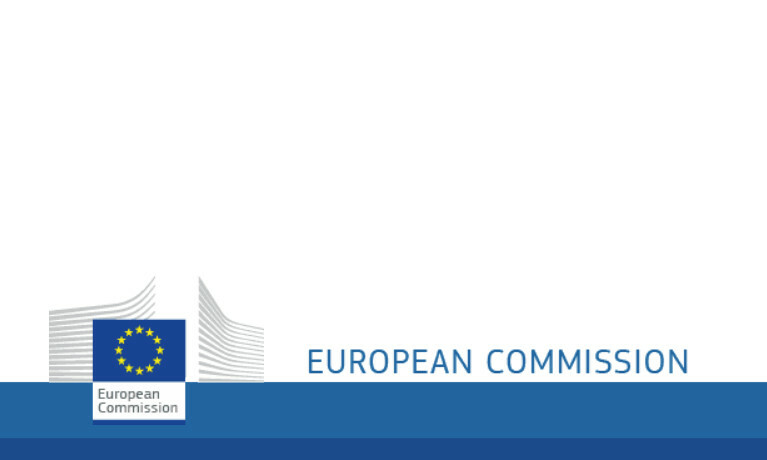 It is our hope that these recommended road marking changes provide guidance to road owner operators, policymakers and the automotive industry. A number of the proposed changes only apply to roadways with a posted speed ≥ 40-mph. The 40-mph threshold was introduced as a metric to ensure a cost-effective approach, realizing that the evolution of the roadway infrastructure to support all road users will continue to be an incremental process. From a safety perspective, 40-mph was chosen so that the higher speed roadways are the initial focus to implementation. FHWA statistics show that about 50 percent of all fatal crashes in the US are categorized as roadway departure crashes on high speed roadways. 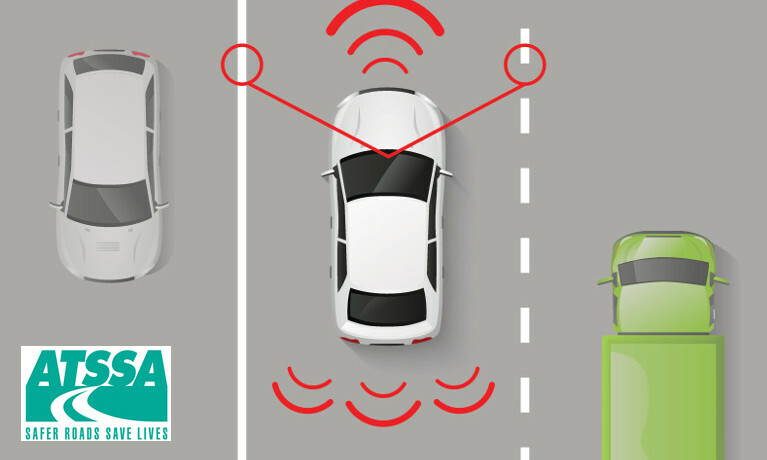 DAS technologies have a significant safety benefit, particularly addressing this largest category of fatal crashes. Also, the MUTCD currently uses the speed threshold of 40 mph to separate low- and high-speed applications of many other traffic control device standards. 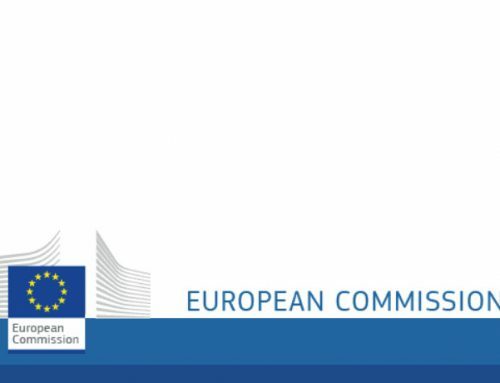 While the proposed policy addresses the key issues associated with road markings and machine vision systems, it is not the last word on this topic. 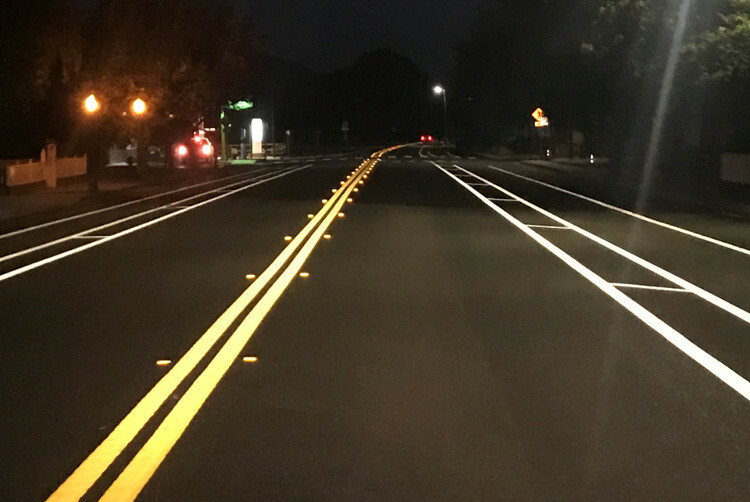 ATSSA supports continued efforts to better understand the role of marking color, contrast and luminance as well as the possible role of reflective raised pavement markings to ensure machine vision performance. Efforts to improve urban road marking systems are also likely to focus on crosswalk standardization and improved pedestrian spacing and offsets. The proposed policy provides an excellent starting point to create a more uniform and standardized roadway. Minimum pavement marking retroreflectivity levels (FHWA needs to publish a Final Rule). 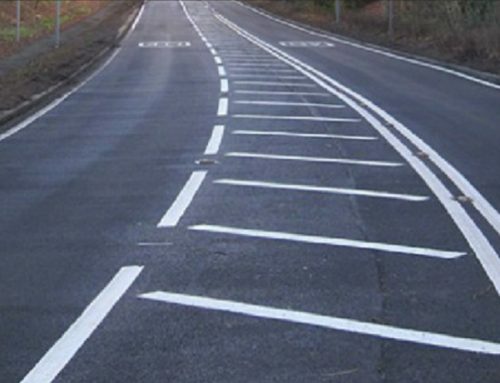 Longitudinal markings (edge lines, center lines, and lane lines) shall be six-inch wide on roads with a posted speed ≥ 40 mph. Lane line markings shall be 15-feet in length with a gap of 25 feet. Dotted edge line extensions shall be marked along exit and entrance ramps on roads with a posted speed ≥ 40 mph. Crosshatch (i.e., Chevron) markings shall be included in gore areas on roads with a posted speed ≥ 40 mph. 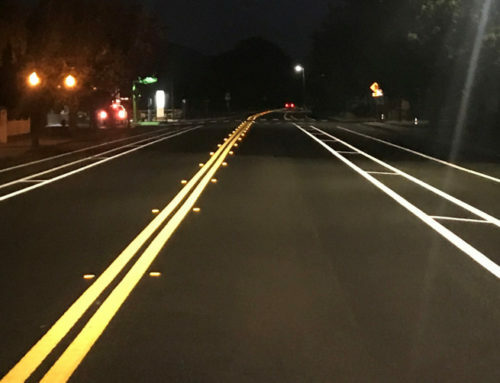 Non-reflective Botts Dots should be eliminated or only used when supplementing pavement markings. Contrast striping should be required PCC concrete roadways with a posted speed ≥ 40 mph.